Posted by thegulfblog.com in Central Asia, Terrorism. 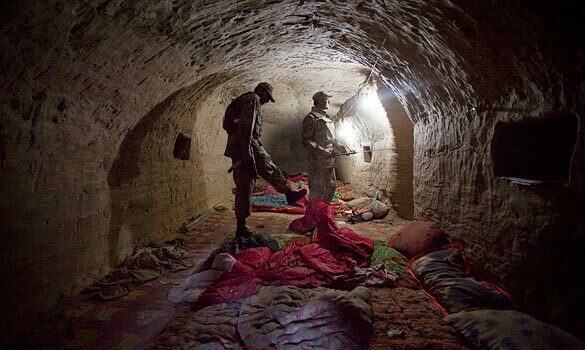 This is what an Al Qaeda-ish cave looks like. Rumsfeld was such a spectacular liar.